A full time nanny is a nanny who works 5 days per week, Monday to Friday, and 8 to 12 hours per day. That can be a long day and as every parent knows, looking after children can be exhausting. Therefore working as a full time nanny pays well. Particularly well paid is a full time nanny in London and they tend to work the longest hours. It is most nannies preference to work for 1 family full time (or nearly full time) rather than to work for 1 family part time or split their week by working for 2 or more families part time. Most people need to work full time to earn sufficient to cover their living expenses; furthermore they find it easier to work for one family full time, as they know exactly what the routine is, and what’s going on each week with the children in and out of school or nursery. 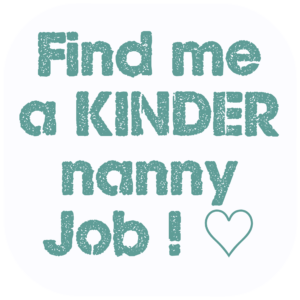 So full time nanny jobs are sought after and KINDER Nannies has many nannies looking for good full time jobs in London and further afield. What does a typical full time nanny job look like? Here is an approximate guide to what a full time nanny’s day will look like. If you tell us your requirement, we can advise you on what type of nanny or other childcare may suit you best. 7.30/.45 am Nannies typically arrive early, so that the parent can leave for work. They then take over from the parents, get the children up and dressed and prepare/ feed them breakfast and ready for the day, nursery or school. 8.30 Nanny might take any older children to school or nursery. Until they collect the children later they will be entertaining the baby/ toddler for the next 6 or so hours. During the day, they will take baby/ toddler to any baby groups or classes. At home they will prepare healthy meals for the children, suitable for their ages. They will set up activities at home, arts and crafts or outdoor activities in the garden. Nanny will have plenty of experience with tried and tested games, crafts, baking and will tailor these activities to your children’s ages and interests. A good nanny will ensure that children are doing a wide variety of activities and that they learn through play. Every day nanny will read books to and with the children, take them to the park, arrange and accompany them on play dates with suitable friends. Between activities and particularly during nap times your nanny will see to the children’s clothes washing, ironing, mending of clothes. Tidy and clean bedrooms, play areas and toys. Change and launder bedding. Prepare meals. Nannies will keep a day diary so that the parents are kept informed about everything concerning the children on a daily basis. 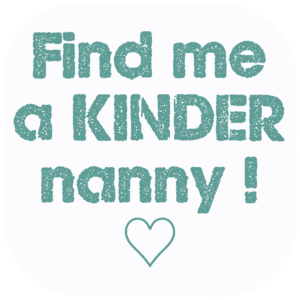 3-3.30pm Nanny will take any younger children and collect older ones at school or nursery. Nanny will give healthy snack and take older children to any after school activity. 5-5.45pm Nanny will prepare and serve tea for the children. And tidy up afterwards, leaving kitchen clean. 6pm Nanny may do reading with or simple homework tasks with the children who attend school. From 6.30pm Nanny will ensure little ones are bathed and ready for bed. Most parents, if it is within their power, will endeavour to be back home in time for bedtime, and often for bath time. If that is not possible, then nanny will put the children to bed. Nannies prefer jobs where they can leave for home between 6-6.45pm. But they will stay until the time they are contracted to work until, be that 7pm, 7.30pm or 8pm. What nannies do not like and which may cause them to leave a job; is where the parents return home regularly later than scheduled. Thus causing the nanny to leave work late and be late for his/ her own engagements or family. How much does a full time nanny cost? This is a question we are asked very often, however it’s not so straight forward to answer. As with any job the pay depends on the conditions, number of hours and also on the requirements. 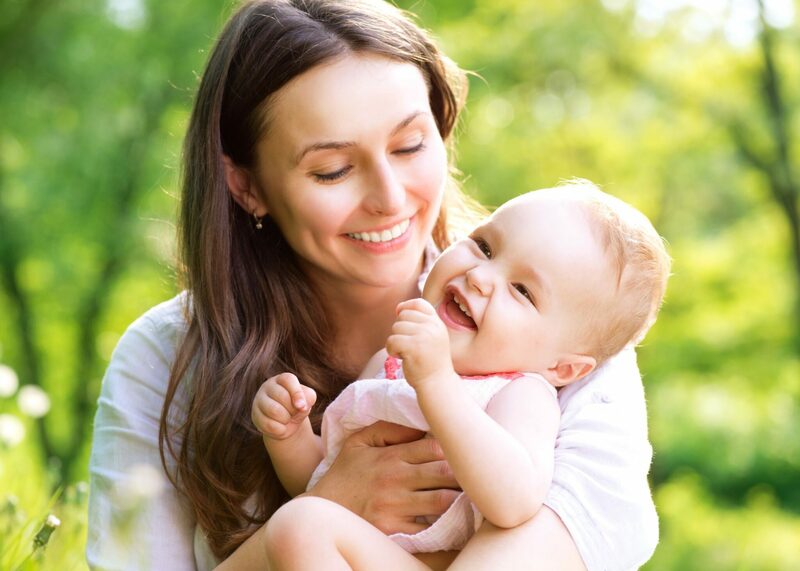 Our consultants are happy to discuss all aspects of nannies salaries if you get in touch. 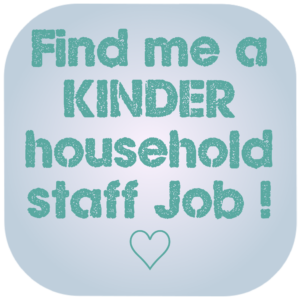 a full time live out nanny in London will earn £11.00 - £14.00 (gross) per hour or £550 to £750 per week. a part time nanny earns more per hour, to make it worth their while, £12- £16 per hour. As an employer you will be paying tax and National Insurance contributions. These are deducted from a nanny's salary through PAYE (Pay As You Earn). Most Nanny Employers outsource the Payroll to a payroll company such as Nanny Tax. 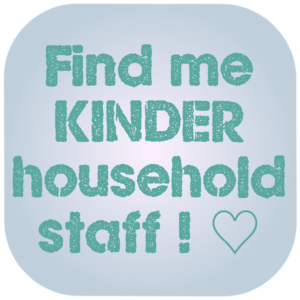 Ready to find your full time nanny? Register now, then sit back and wait to receive files of wonderful and suitable full time nannies. Need to chat to an expert about your nanny requirements? Our team of helpful and knowledgeable consultants are ready to help you with plenty of free advice and guidance.